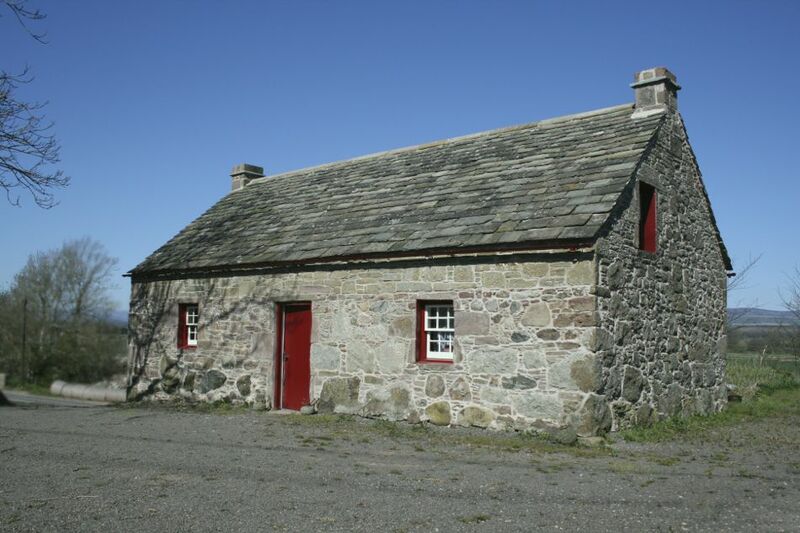 The recently restored Davidson Cottage is an important historical artifact in it’s own right for it is a re-imagining of a place in time of immense significance to Scots both at home and abroad. Even without its amazing connection to the Harley-Davidson® iconography, it stands in the midst of tumultuous changes in the lives of ordinary people. The restoration of the cottage has been painstaking but highly rewarding. It took several years of planning to reclaim a derelict property and transform it into a living re-creation of a mid-nineteenth century dwelling. It is hard to visit the site and not feel the frisson of history surrounded by the rolling landscape of the the Angus countryside. Scotland cannot be said to be untouched by hyper-modernity, but the Davidsons who left their home in 1857 for America would still recognize many things in the parish of Aberlemno. 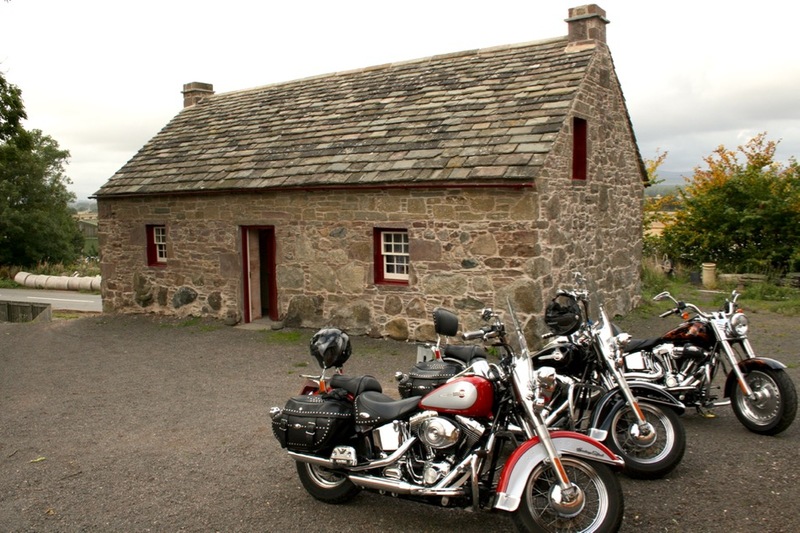 The founders of the Harley-Davidson® Motor-Cycle Company were men of destiny, but their spirit of enterprise had its seeds in a humble, country parish not far from some of the most beautiful coastline anywhere in Europe. A transatlantic voyage in the 19th century was no small undertaking, and the decision to emigrate must have weighed heavily on Sandy and Margaret Davidson. Certainly, it was hazardous, and not without tragedy for the Davidsons. 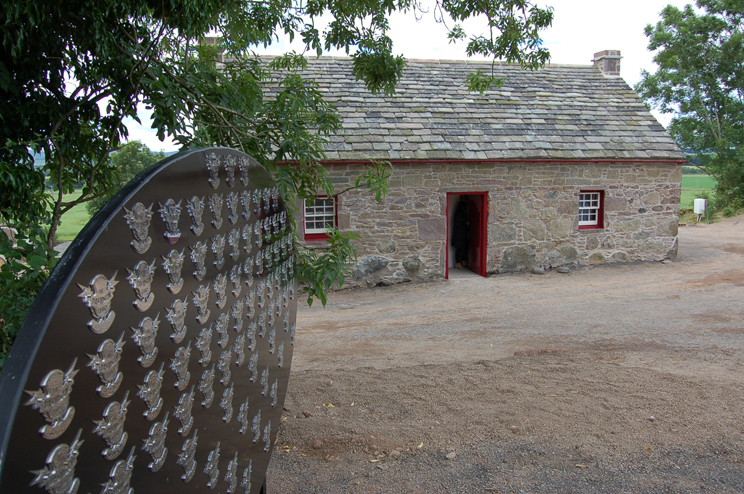 The Davidson story continues with the thousands of visitors who make the pilgrimage to the cottage each year and sign the visitors book to say “I was here”. It’s a token of respect for brave people who took a chance in life and whose immediate descendants helped shape the modern world. Were it not for their courage, then the Harley-Davidson® Motor-Cycle Company would not be the global icon that it is today. This site has been carefully designed to guide you around the Early Family History of the Davidsons, and bring you right up to the present day with Our Story, which describes in full the painstaking work we’ve undertaken to bring the Davidson Cottage at Netherton back to life. Above all, immerse yourself in the earliest beginnings of the Harley-Davidson® legend by browsing this site, visiting us, or simply contacting us to find out more about the incredible story of the Davidson Family and their amazing legacy.